What is this cocoa? And where is it from? And how will I know where to go to get some? 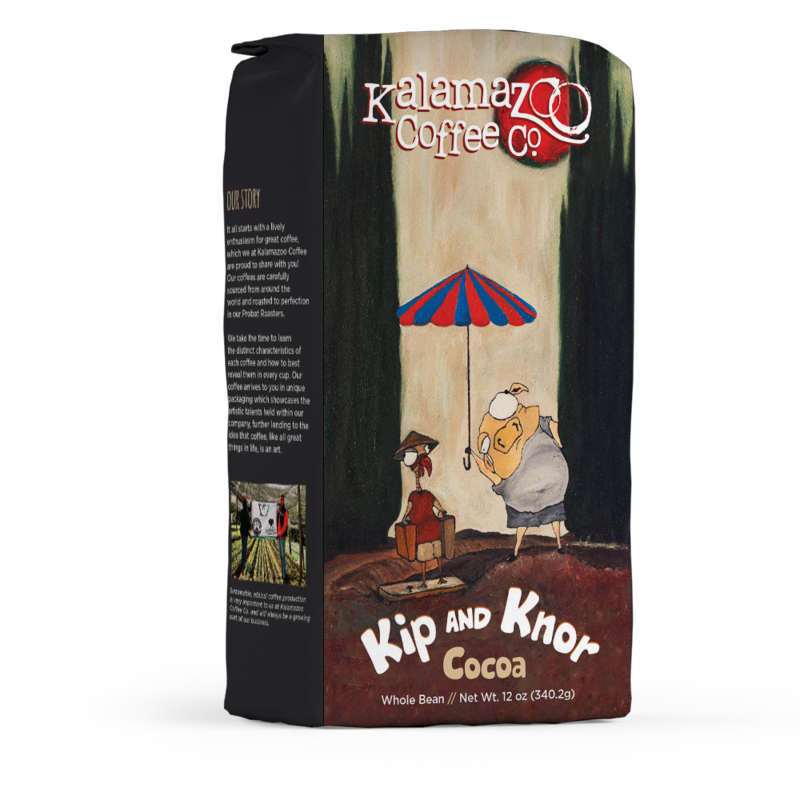 I don’t know for sure, but I think that it’s true, the most wonderful cocoa’s from Kalamazoo! 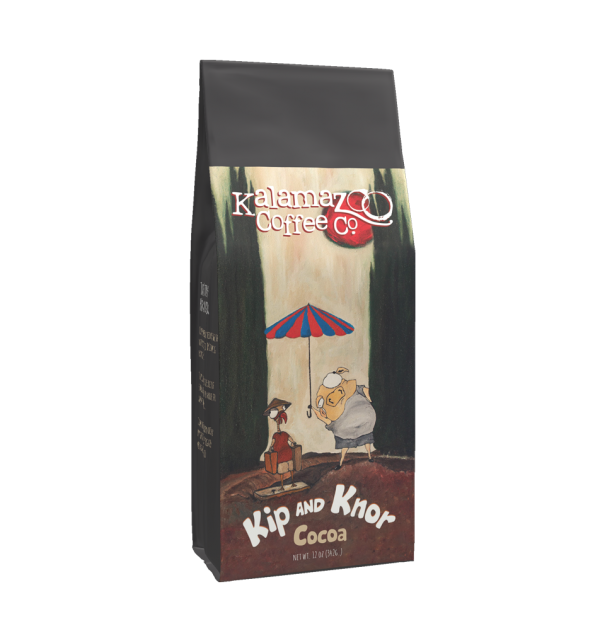 To Serve: Simply heat 12 oz of milk on your stove top on medium heat, and stir in 2 tablespoons of Kip and Knor Cocoa.